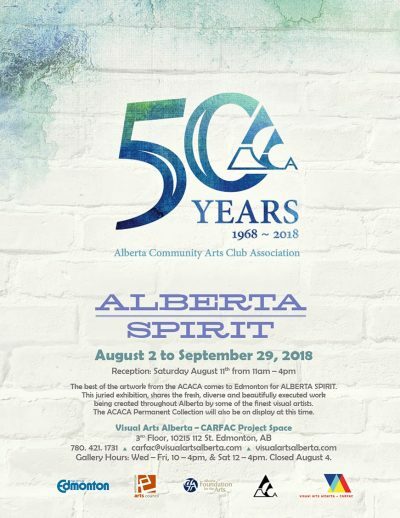 The best of the artwork from the ACACA comes to Edmonton for ALBERTA SPIRIT. 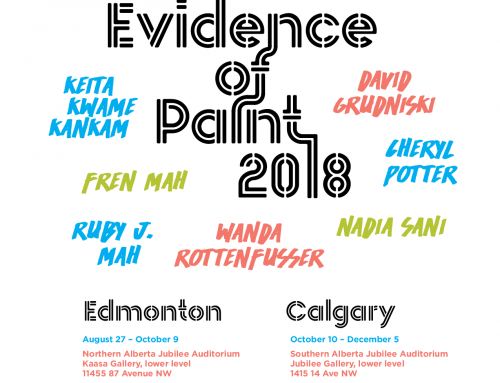 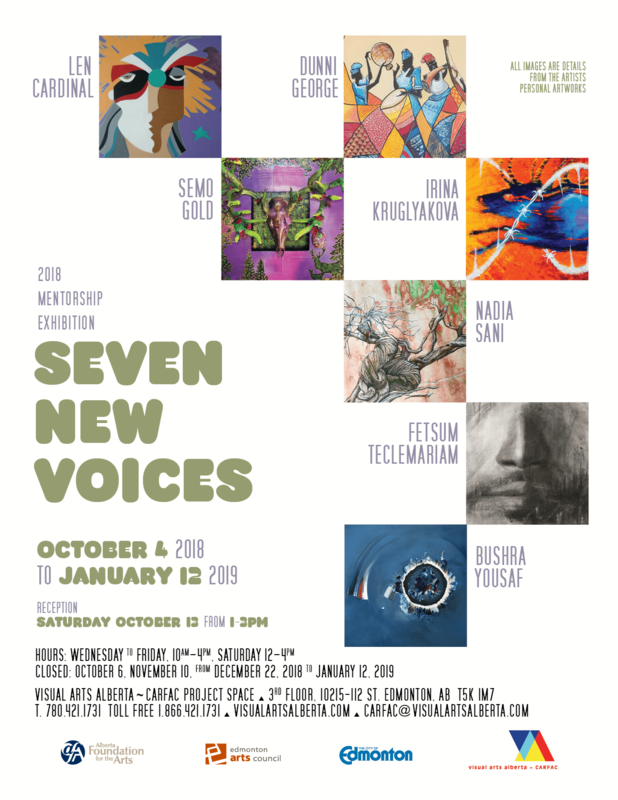 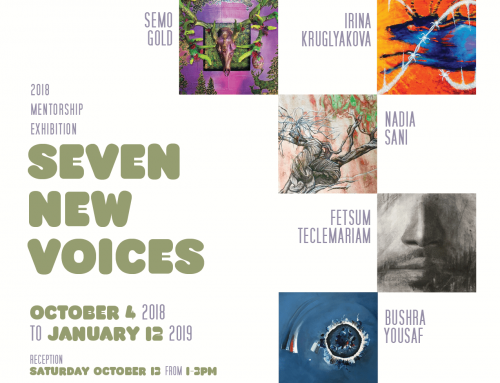 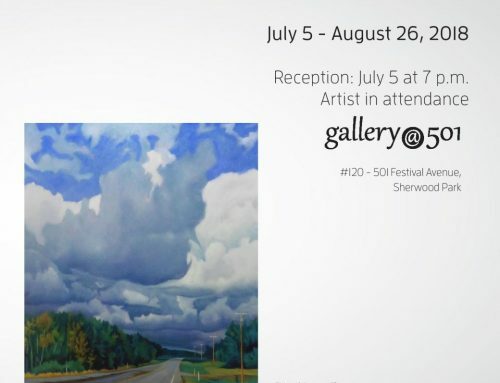 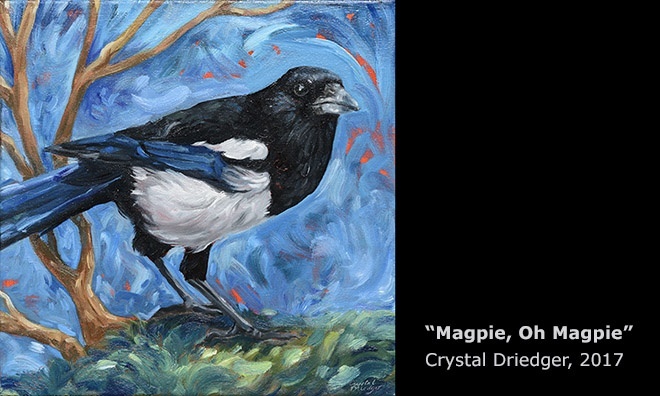 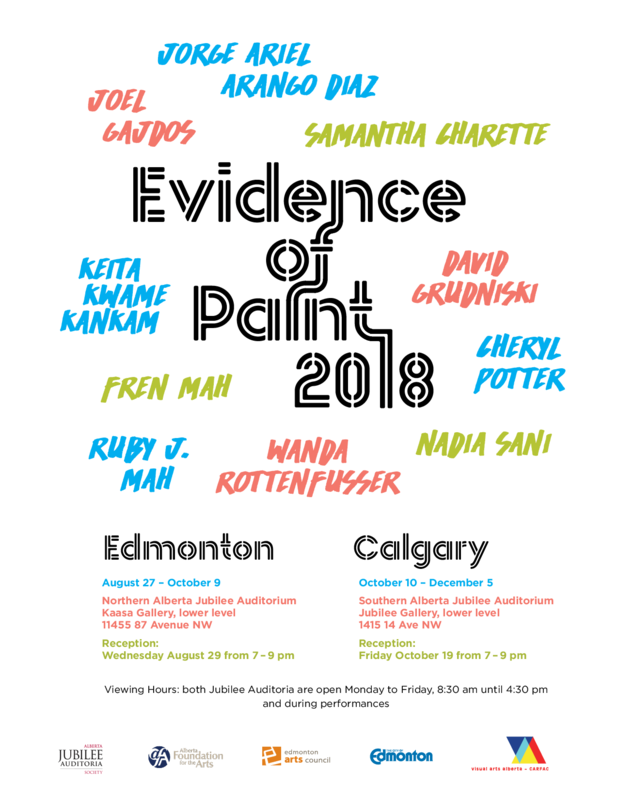 This juried exhibition, shares the fresh, diverse and beautifully executed work being created throughout Alberta by some of the finest visual artists. 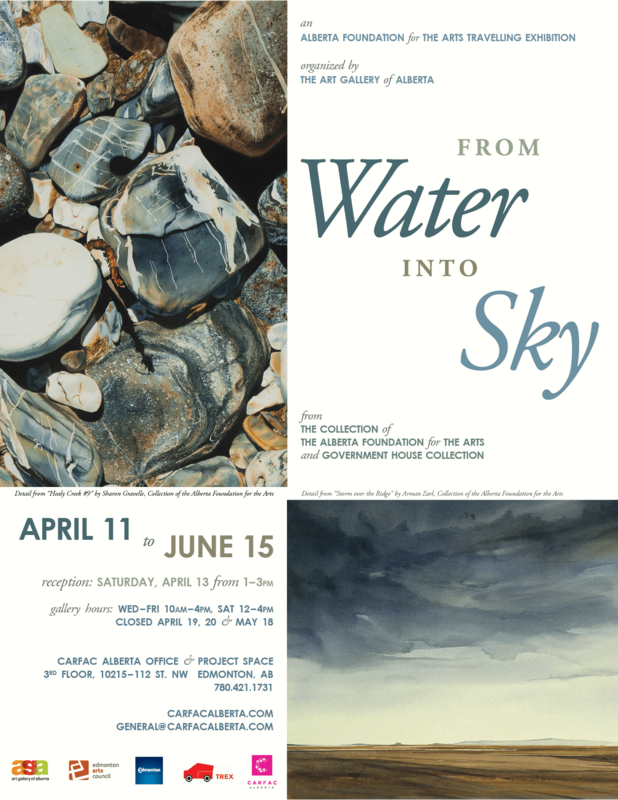 The ACACA Permanent Collection will also be on display at this time. 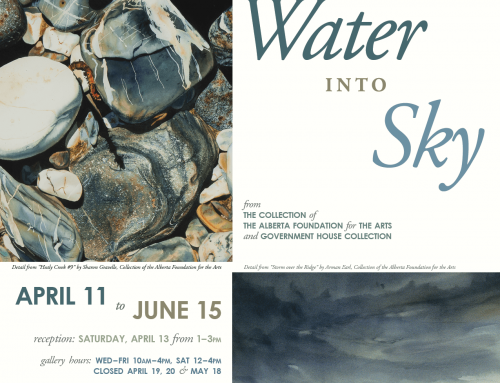 Gallery Hours: Wed –Fri, 10–4pm, & Sat 12–4pm. 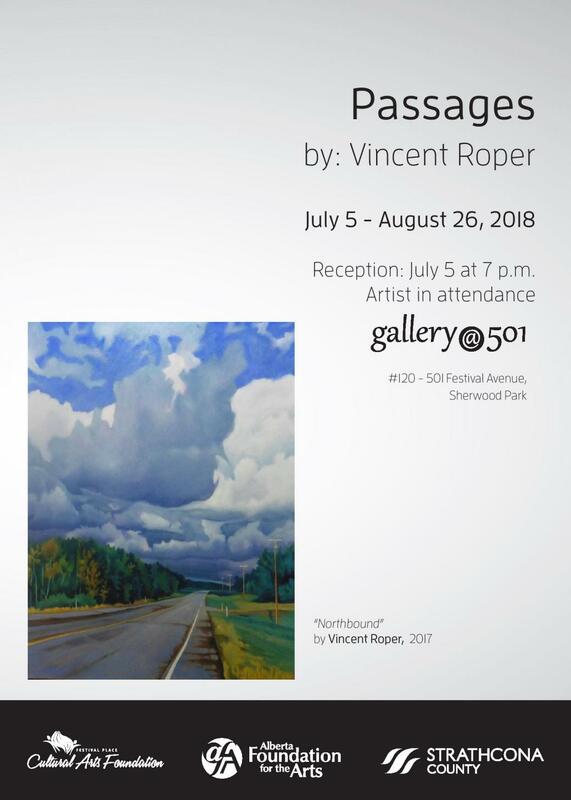 Closed August 4.